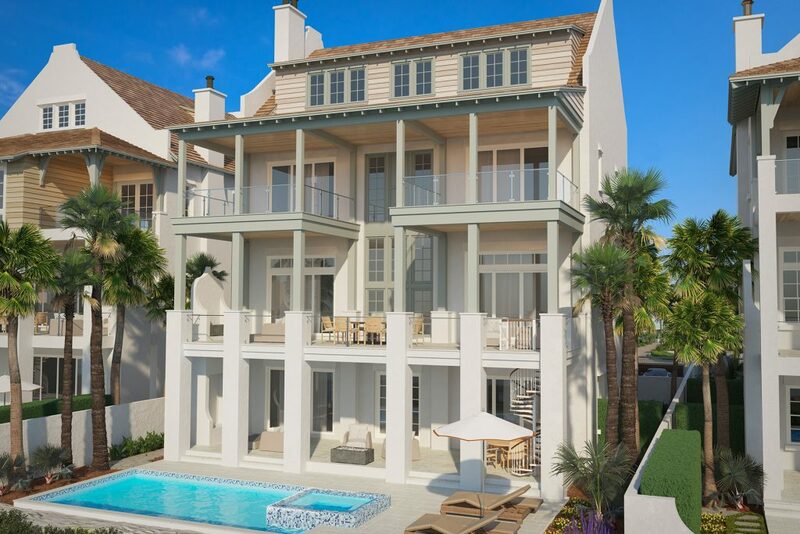 Three luxurious beach estates set atop a 28-foot bluff. 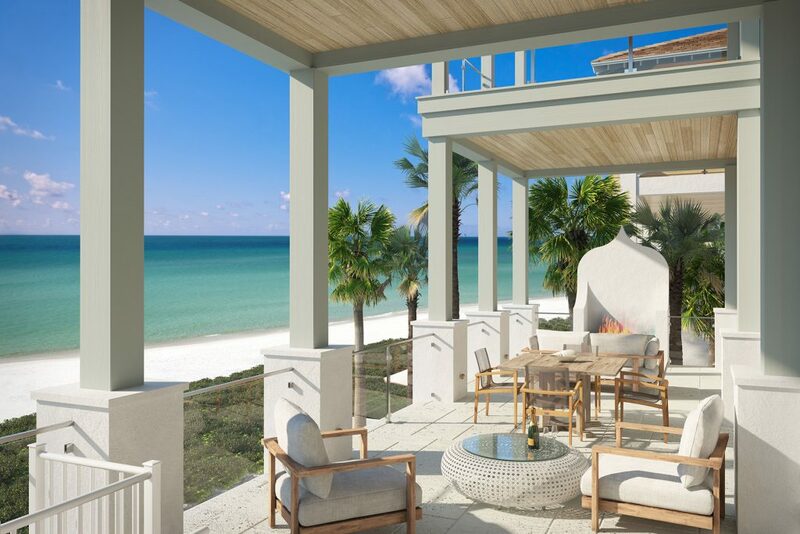 Direct views across 180 feet of Gulf of Mexico waterfront. 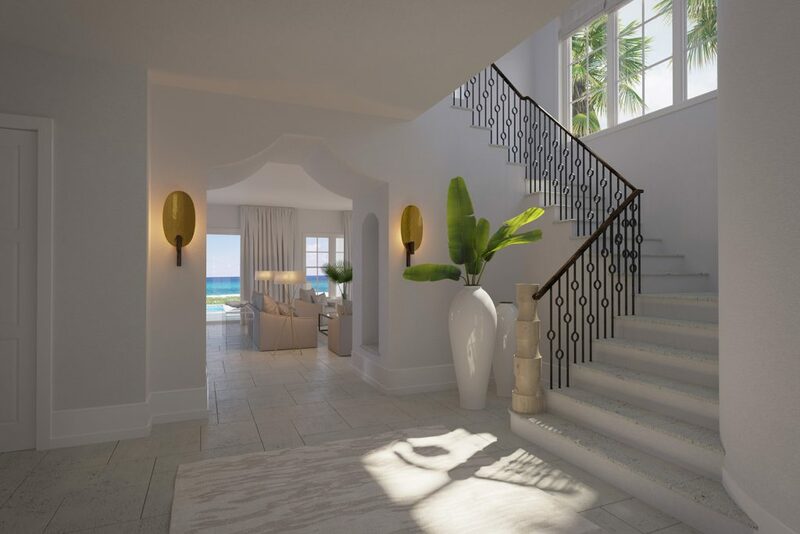 Private door-to-sand walkovers lead to white sugar sand beach and clear emerald waters. 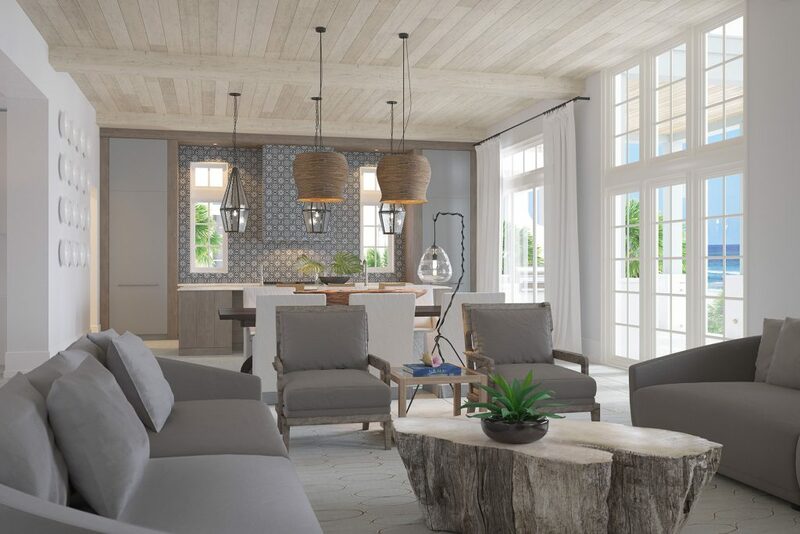 You’ve waited for the perfect balance of setting, scenery and showcase home: you’ve finally found it at The Bluffs at Sandy Shores. 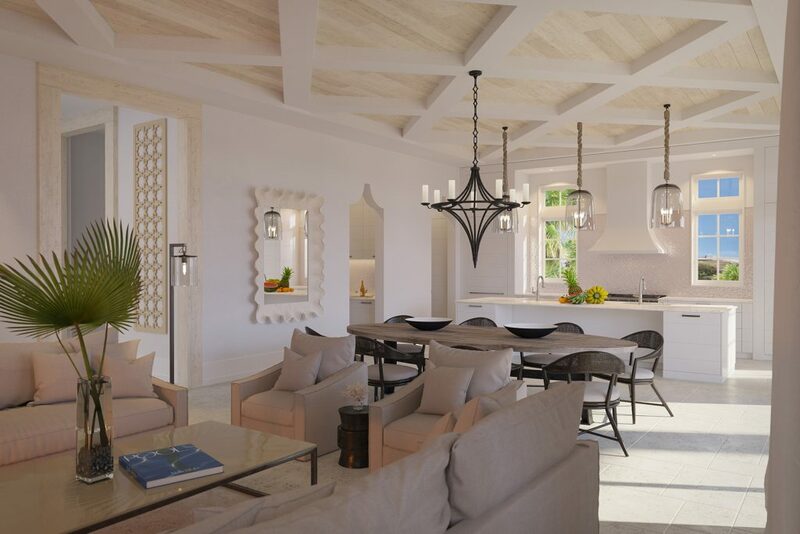 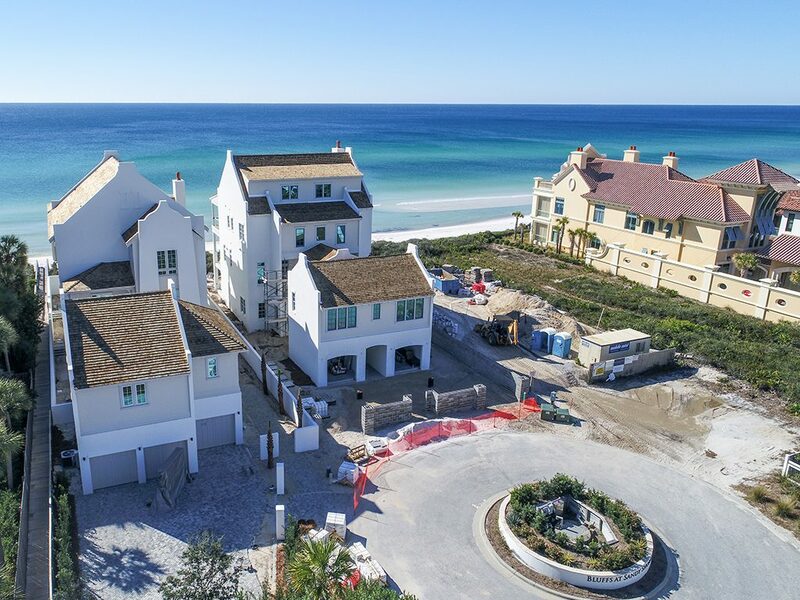 Located in the gated community of Sandy Shores between Alys Beach and Rosemary Beach, The Bluffs at Sandy Shores represents the pinnacle of waterfront living in Northwest Florida. 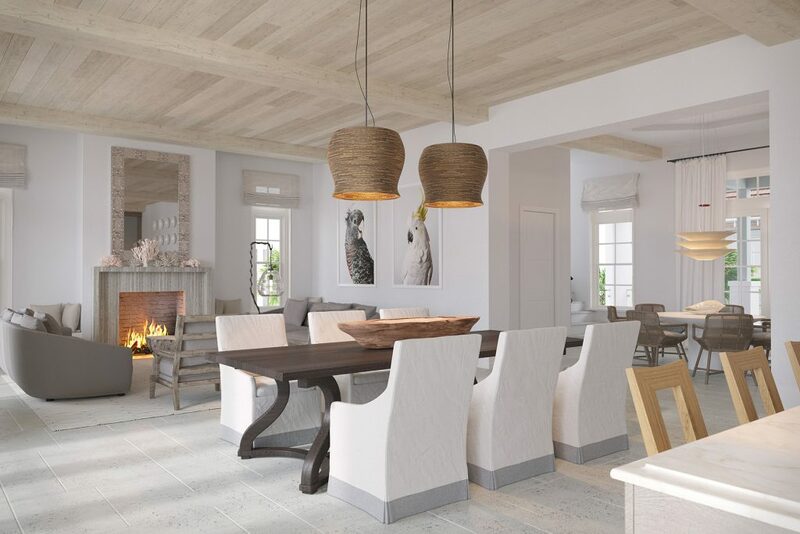 Each estate ranges from 10,000 to 12,000 square feet of total living space with decor and accents developed by Chancey Interior Design. 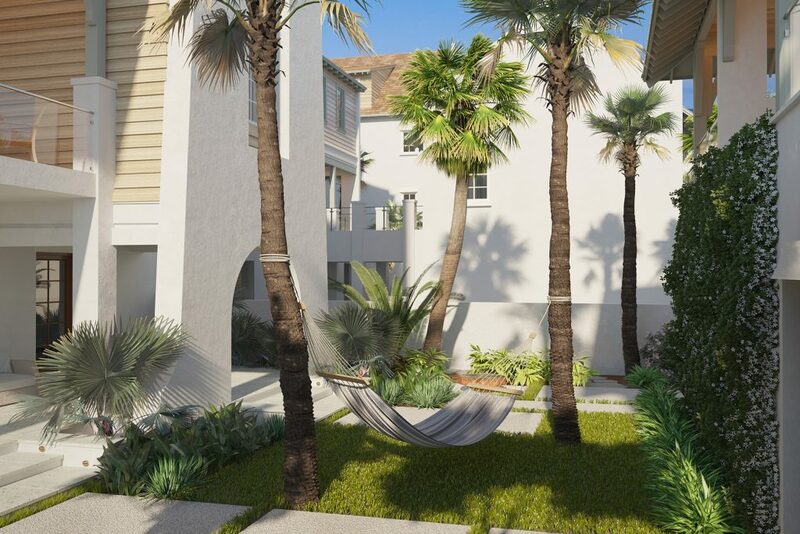 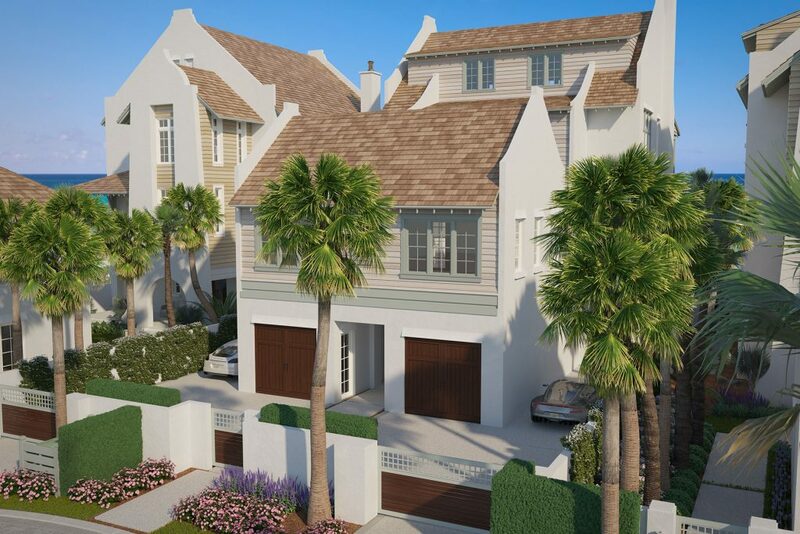 The three estates also feature covered walkways to individual one-bedroom carriage houses with gulf views, full family rooms, kitchens and garage space for three large vehicles. 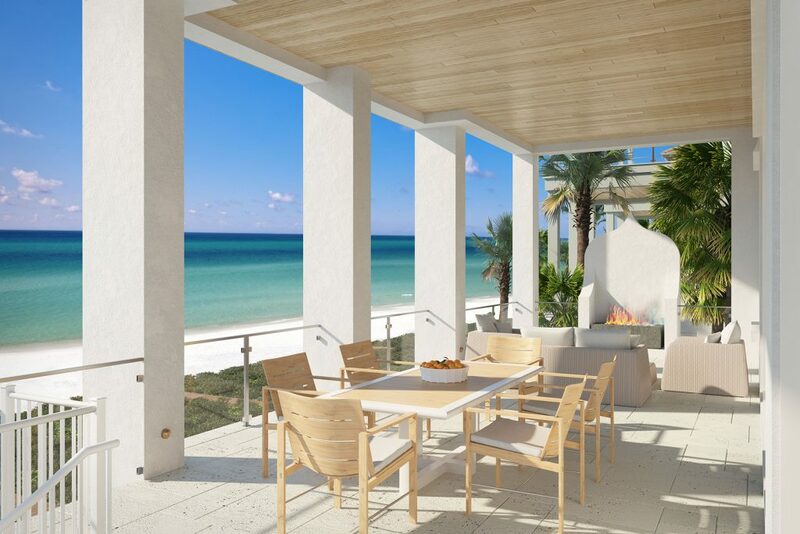 The opportunity to purchase such elite Gulf of Mexico property doesn’t come around often. 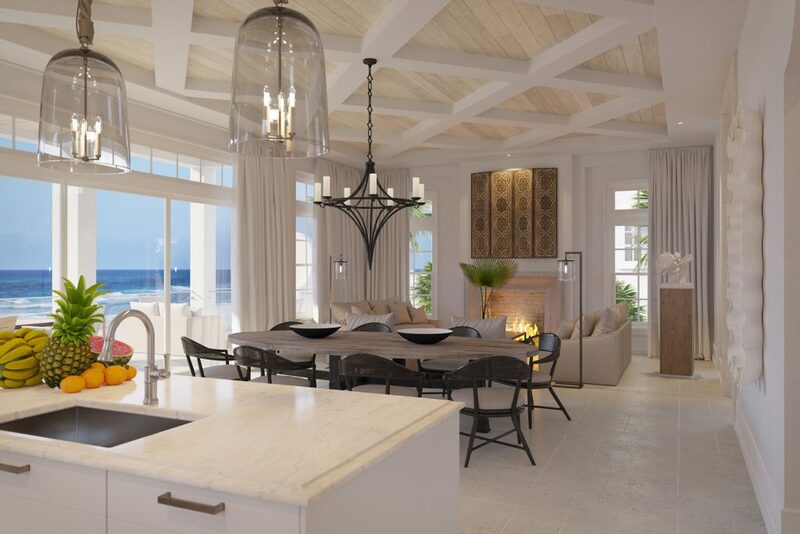 Please contact Scenic Sotheby’s International Realty to find out more about The Bluffs at Sandy Shores and this rare opportunity to live in one of the region’s most spectacular new residences.